The land based training and educational opportunities focus on providing a sound foundation of knowledge and expertise for those who are currently, or wish to be, employed in the industry or are hoping to pursue the subject in higher education. 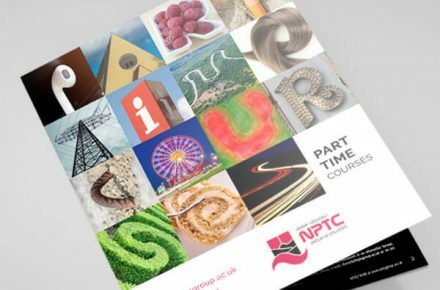 You will have the opportunity to gain a range of vocational qualifications at one of the best centres in Wales, Technical Diplomas, Certificates, National Proficiency Tests and other awards. For those already employed in the sector, a comprehensive training programme is available via industry standard Apprenticeships, covering all aspects of basic husbandry up to accounts and enterprise management. The land based training and educational opportunities focus on providing a sound foundation of knowledge and expertise for those who are currently, or wish to be, employed in the industry or are hoping to pursue the subject in higher education.